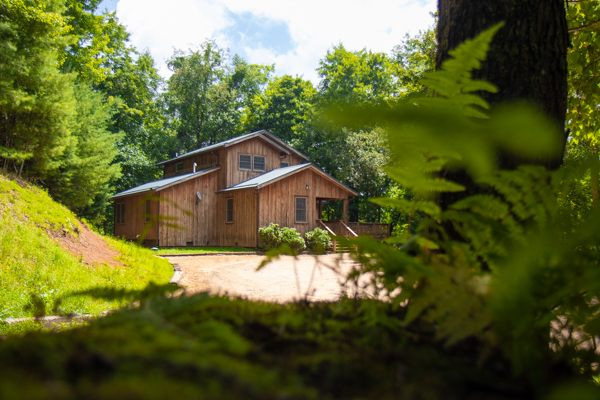 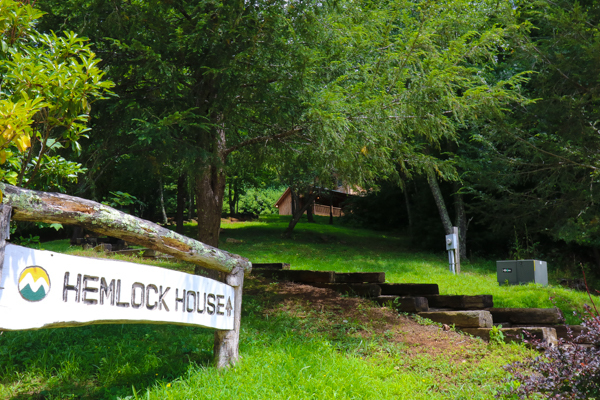 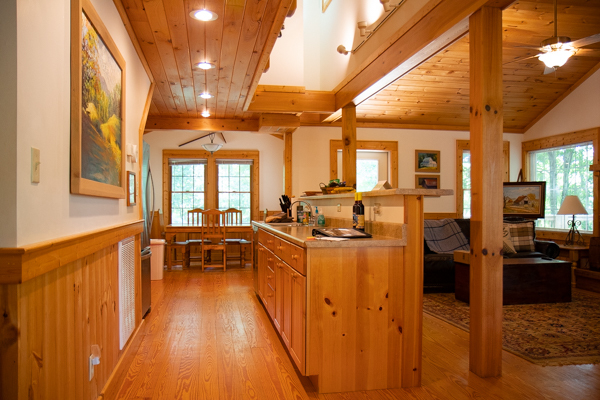 The Hemlock House is an architectural gem hidden within the trees of Sugar Hollow. 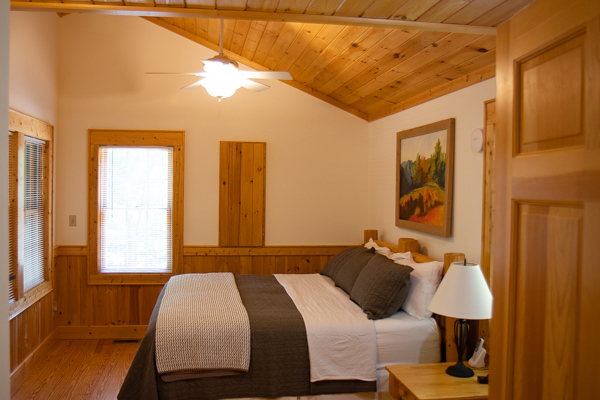 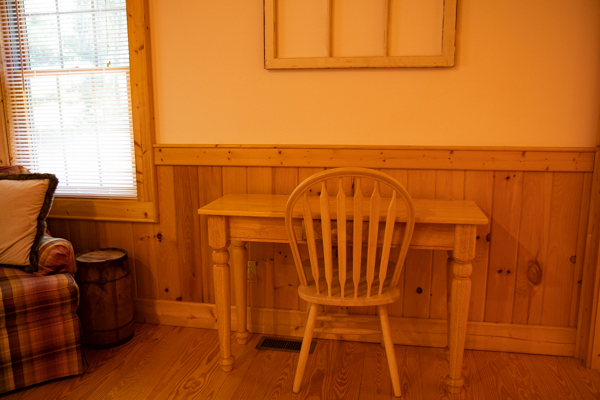 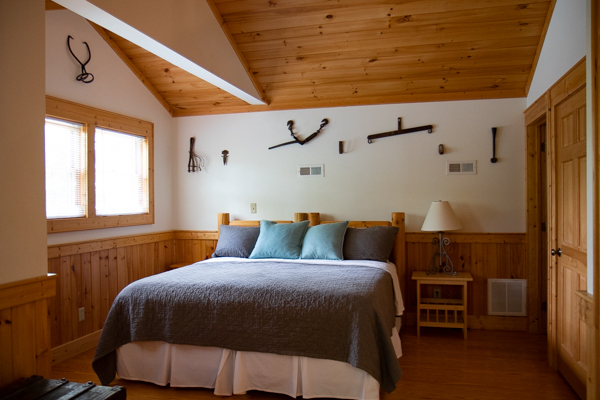 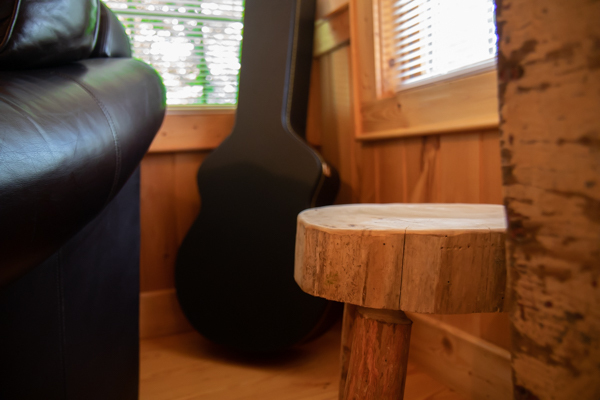 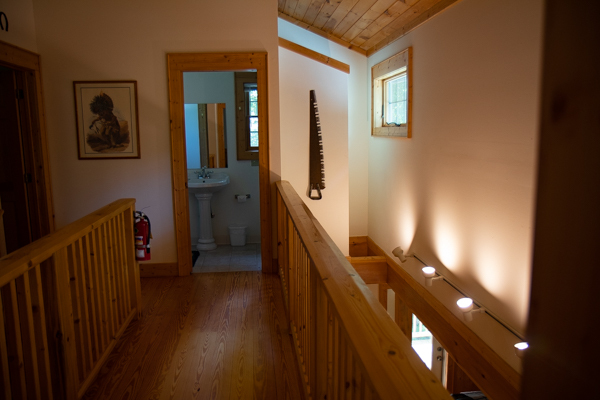 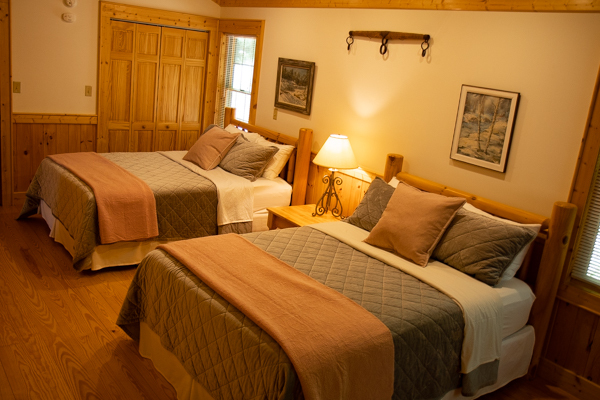 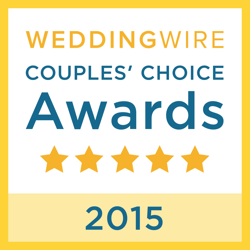 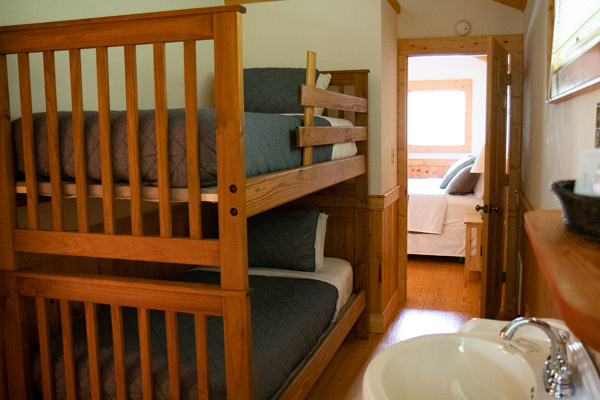 With three spacious guest room and a bonus room, the house can adequately sleep up to 10 guests. 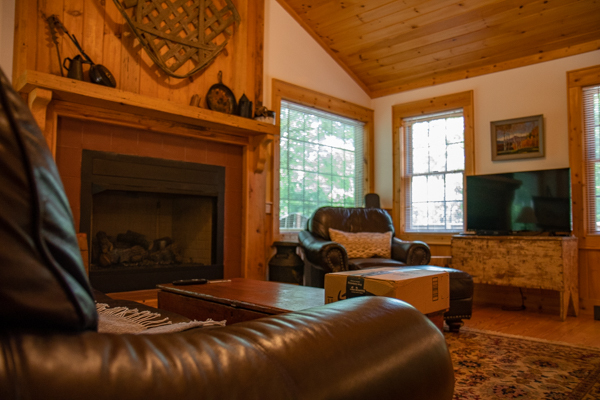 The cathedral ceiling and cozy fireplace make for a great place to unwind after a long hike. 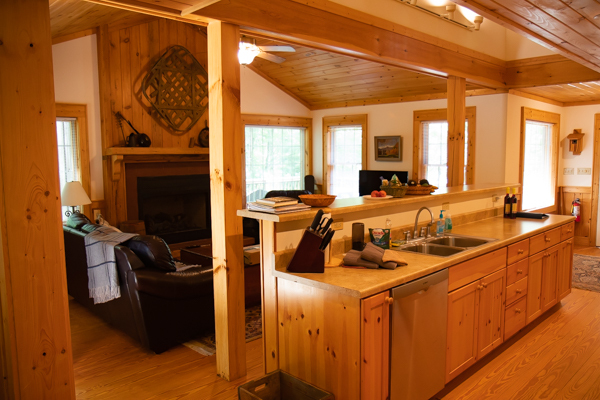 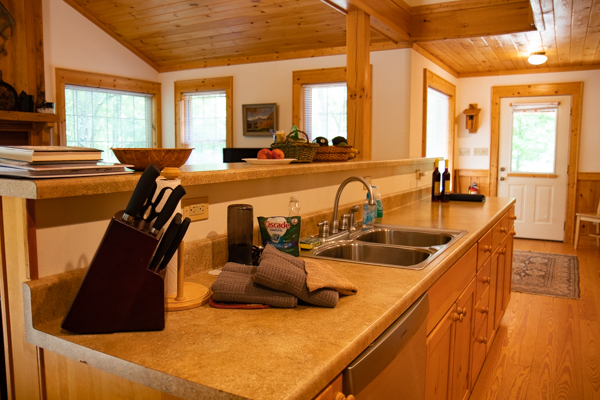 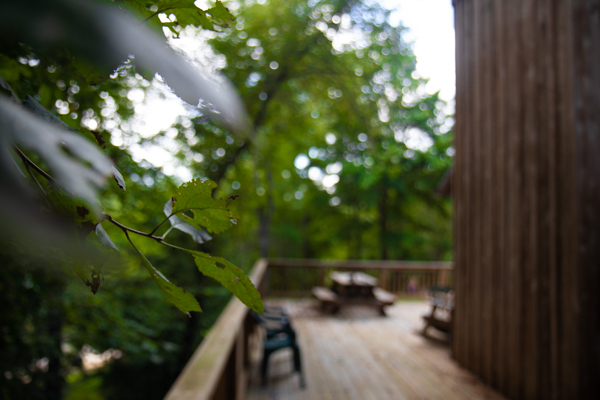 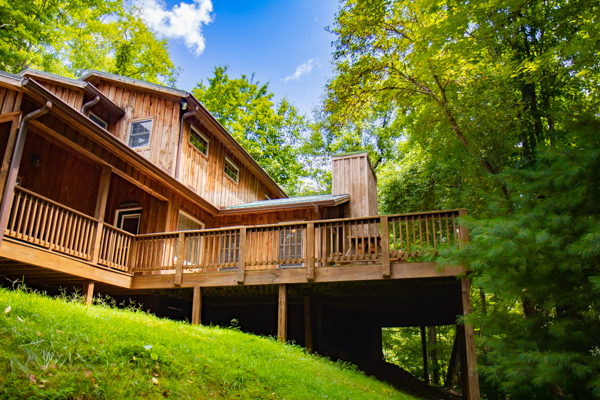 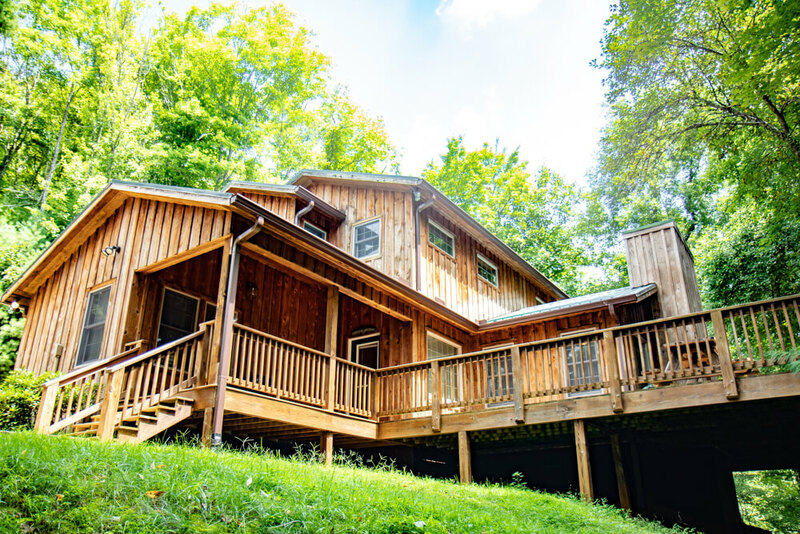 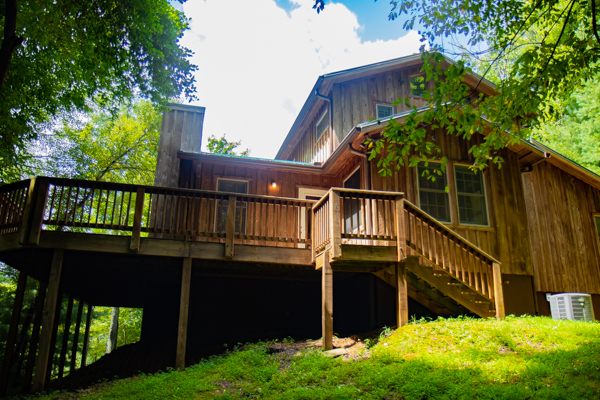 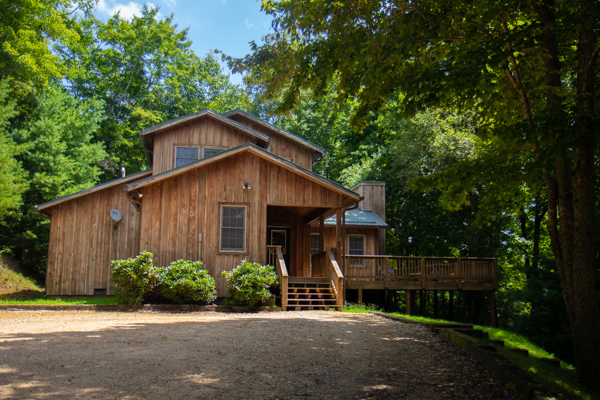 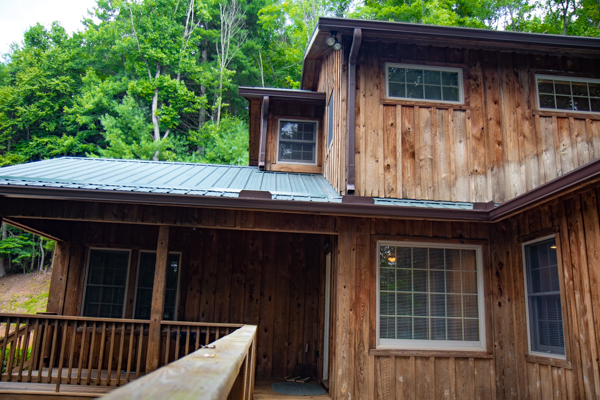 The Hemlock House also features a breathtaking panoramic deck, from which whitetail deer and turkeys can routinely be seen within its mountain vista.